You live in Alberta, but is a truck the right option for you? If it is, there’s so many kinds to choose from, what should you get? 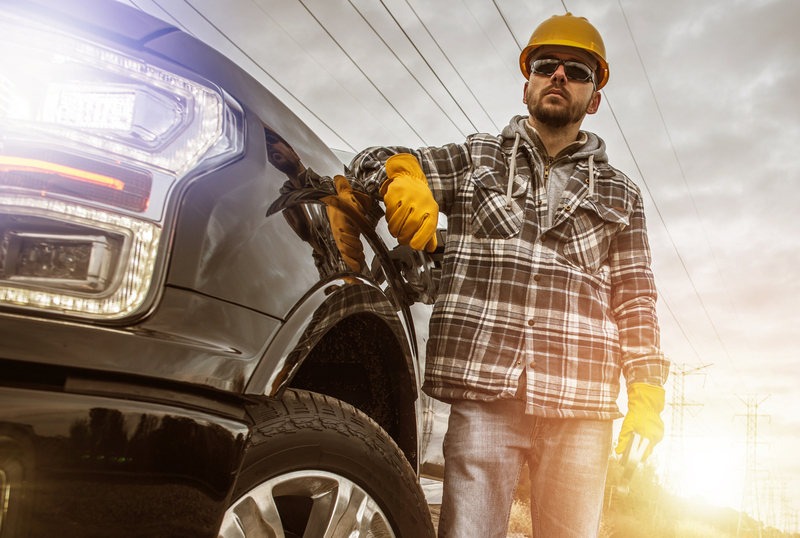 If you’ve asked yourself any of these questions, familiarize yourself with our used truck buyer’s guide to help narrow down what kind of truck you want, and the pros and cons that come with them. At Go Auto Outlet, we want you to get a used truck that fits you perfectly, so follow along with our buyer’s guide! Trucks are large vehicles that offer a variety of options, with used variants able to be had at a significantly cheaper price than newer models. Crew cab, extended cab. Half-ton, three-quarter-ton. The list goes on for what you can get out of a truck, the options are seemingly limitless. 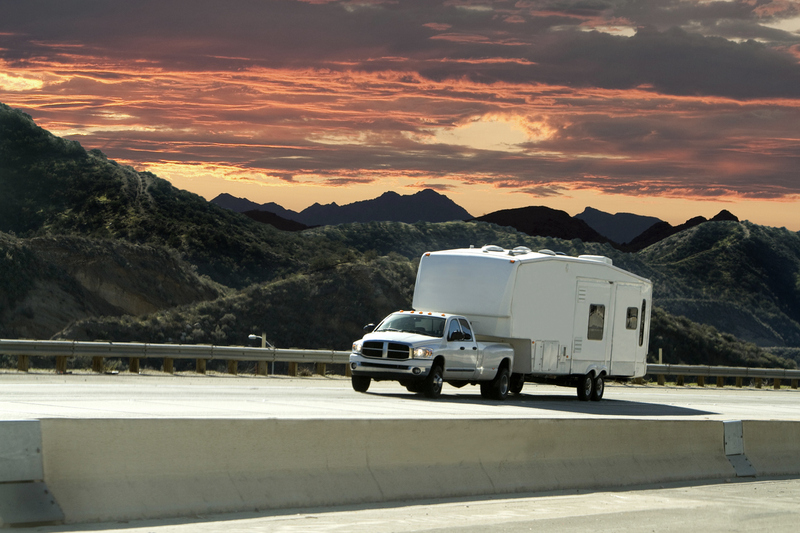 If you require specific needs out of a truck, for seating, towing, technology and more, there’s an option out there that will fit in with your lifestyle. 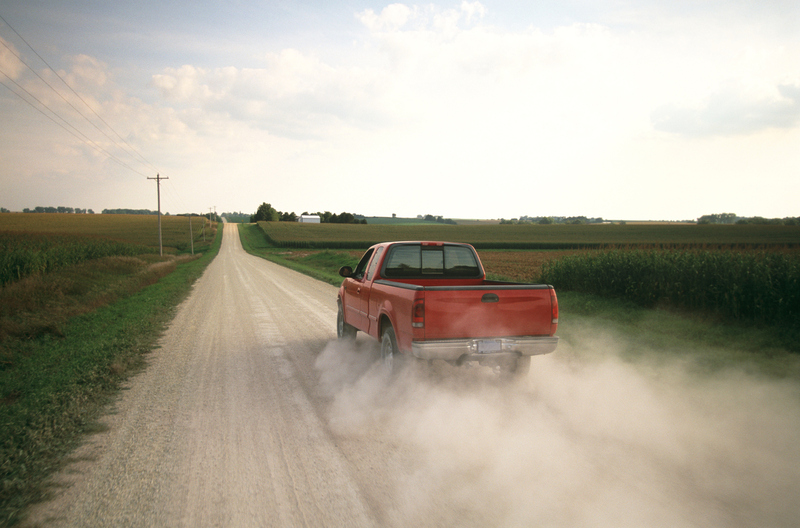 Trucks, even used ones, are some of the most comprehensive and capable vehicles on the market. In a place like Alberta, the need for trucks is at a premium, with both working demands and with the type of environment that is perfect to explore with a truck, prices can be high for new variations. By shopping for a used model you can still get a perfectly capable truck for your needs, at a lower price than the new models. The great thing about trucks is that size never gets outdated. If you want a truck just to have a large vehicle to maneuver the city and country roads of Alberta in confidence, an older one works just as great as a newer one. Not only will you be able to carry more, you’ll have a wide view of the road, sitting up high. 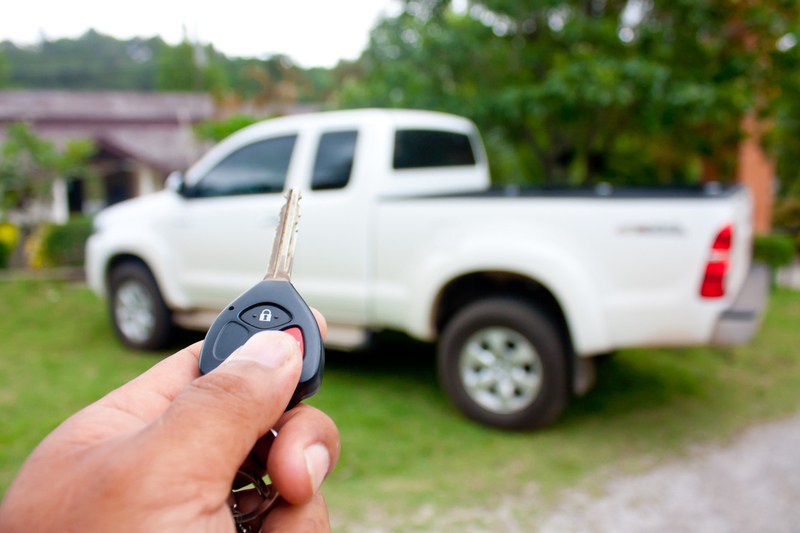 When shopping for a used pickup truck, keep in mind its towing capabilities, its propensity for damage, as well as what you will need it for. 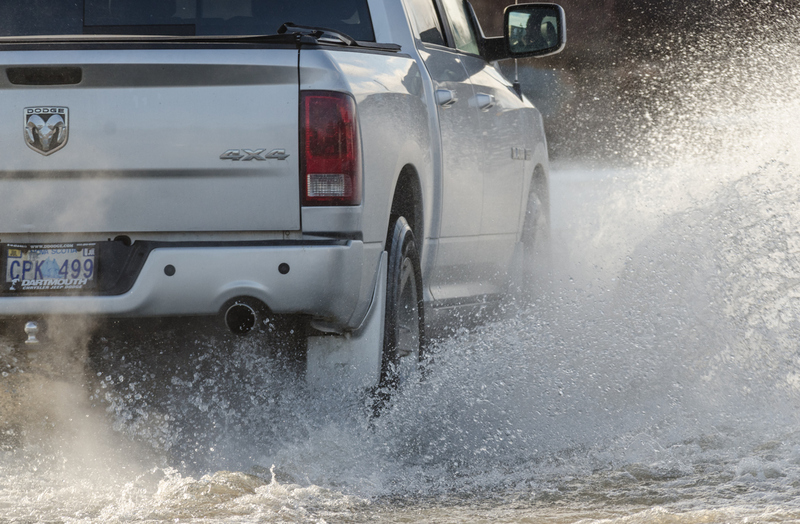 Trucks are tough vehicles meant to tackle the toughest of environments, and in Alberta that can be a tough task. That means they often get beat up and can sustain some damage that isn’t always easy to come back from. When shopping for a used truck, take extra care examining it to make sure there isn’t any outstanding damage on the frame, chassis, wheels or anywhere else, tough work damage can easily accumulate. Maybe you just need a used truck to haul a trailer or boat of yours and you just want something simple that can get the job done. 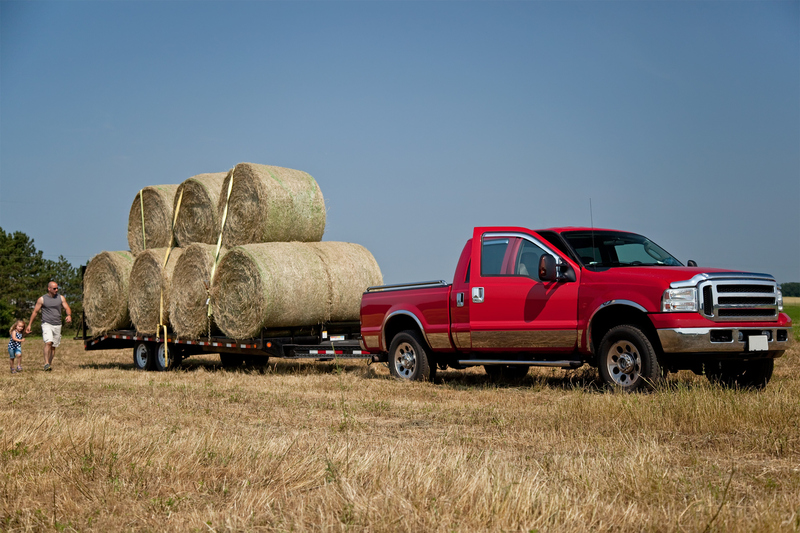 Unfortunately, it’s not always that simple, with differing towing and hauling capacities unique to the specifications of the truck, you need to make sure the vehicle you want will be able to handle the types of loads you intend to transport. Trucks should only be purchased if you are going to be getting specific use out of all of the unique truck capabilities. If you have no intention to haul or tow, and just want a commuting vehicle, there are more affordable and fuel efficient options than a pickup truck. Make sure when browsing used pickups that it is truly a vehicle you will get the most out of, as there are many options beyond trucks that can fit you if the advantages of a truck aren’t what you need. Shop smart for your next truck in Edmonton or Leduc, and keep this used truck buyer’s guide close-by! Browse our used truck inventory, today!